Boost the supply of water in your shower by fitting it with this Shower Pump. 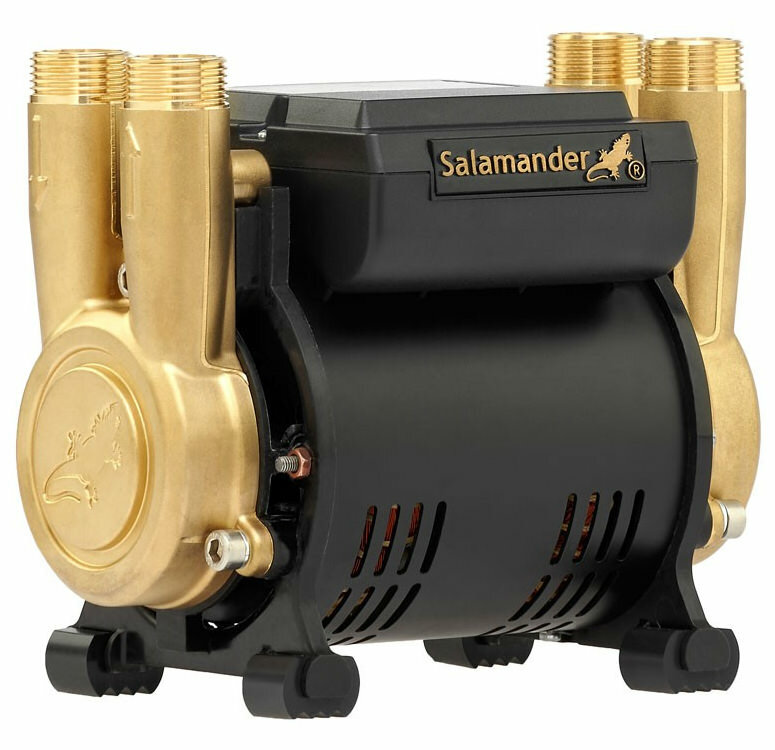 This useful creation is meticulously designed by the leading brand, Salamander that marks its durability. Designed to boost hot and cold water supplies to thermostatic or manual shower mixer valves, it is quiet yet effective. 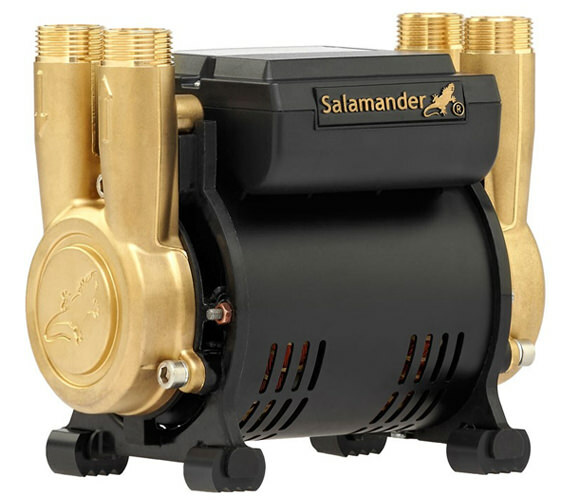 It comes with a continuously rated induction motor that makes it efficient at operation and flaunts AV couplers with Push Fit connections and built-in isolating valves. Works on latest TECH2OLOGY with solid state switching, motor pump integration and noise reduction. For more technical information and installation instruction, please download PDF from technical tab.